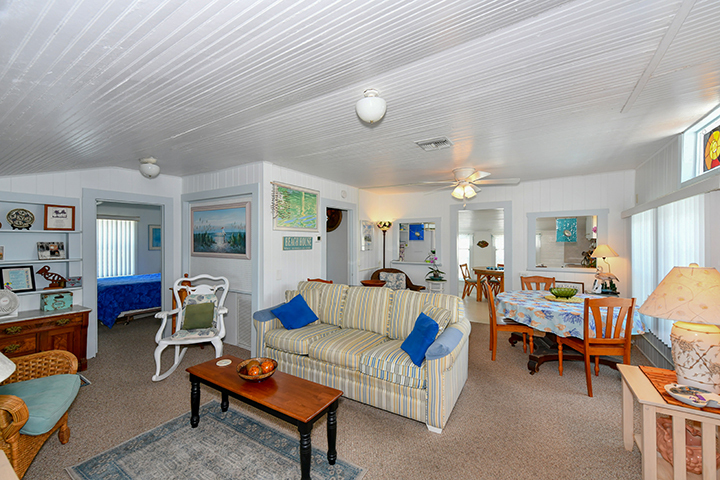 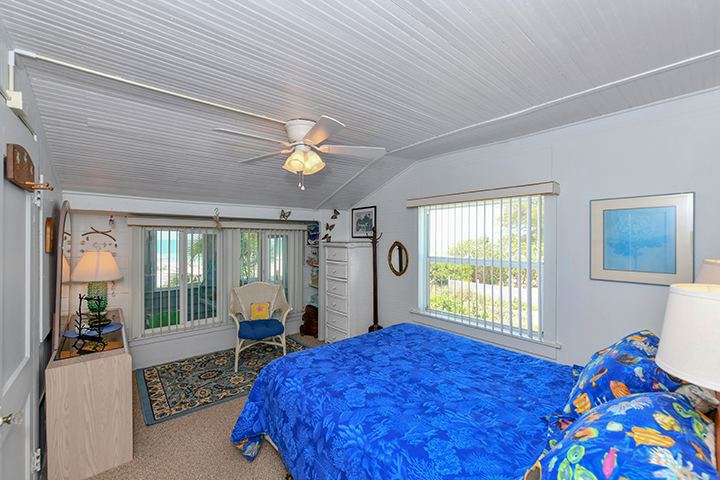 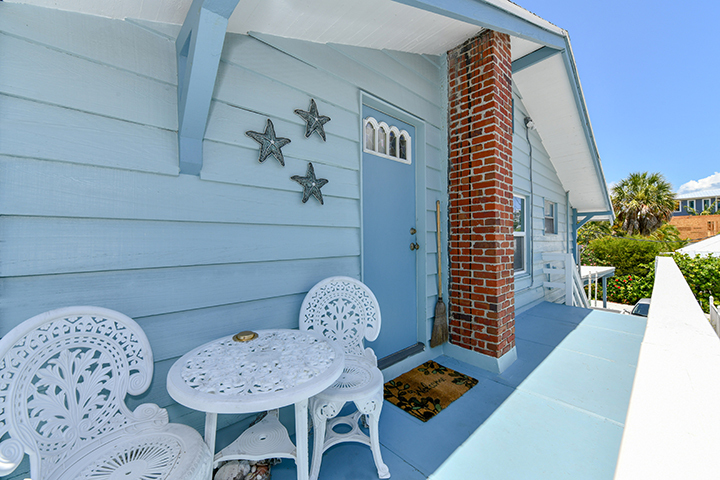 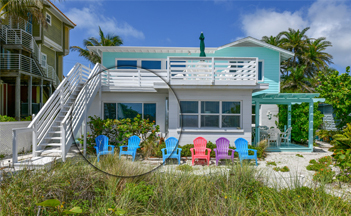 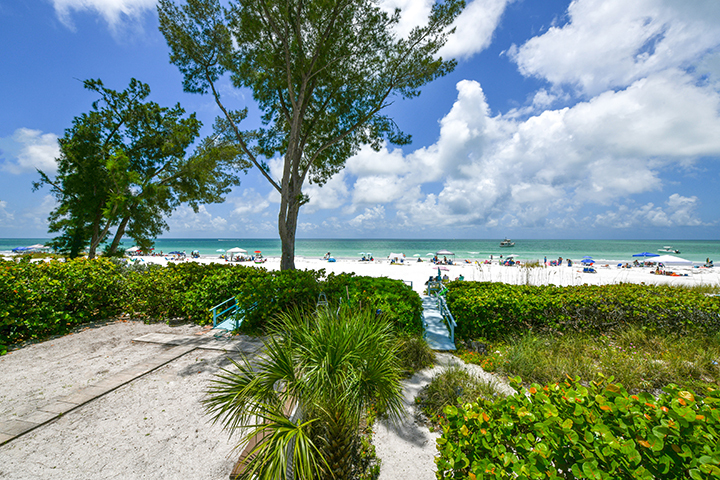 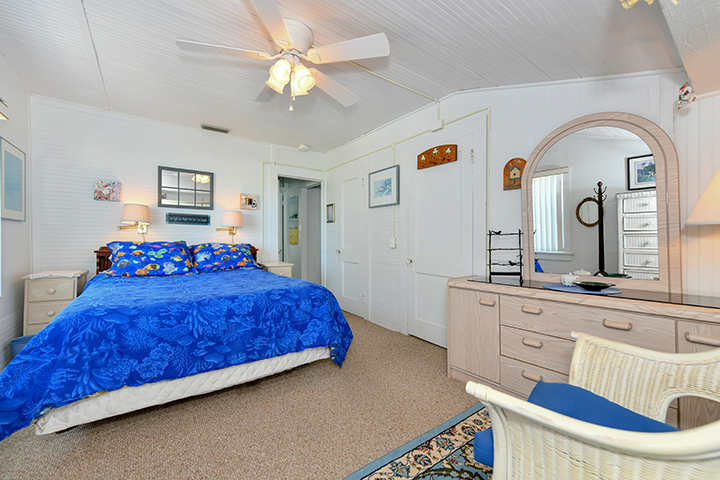 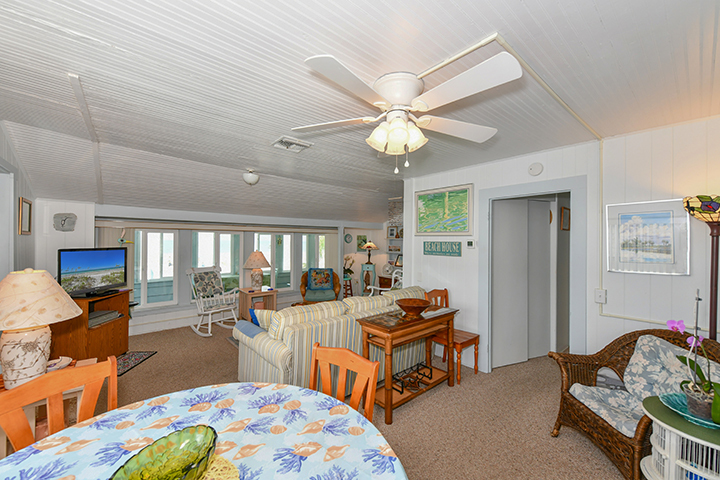 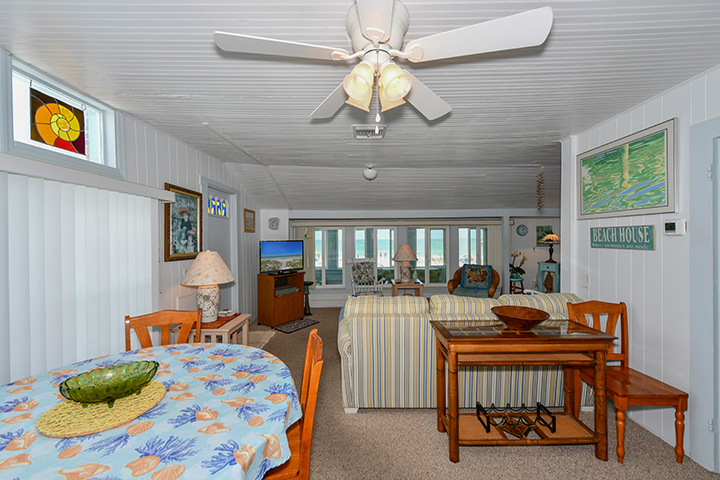 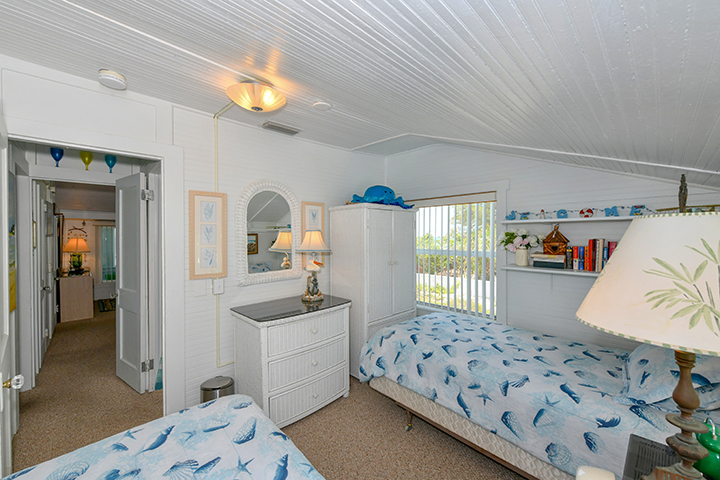 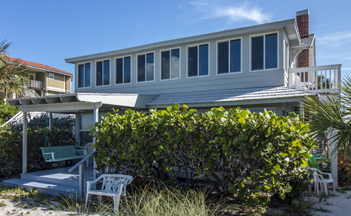 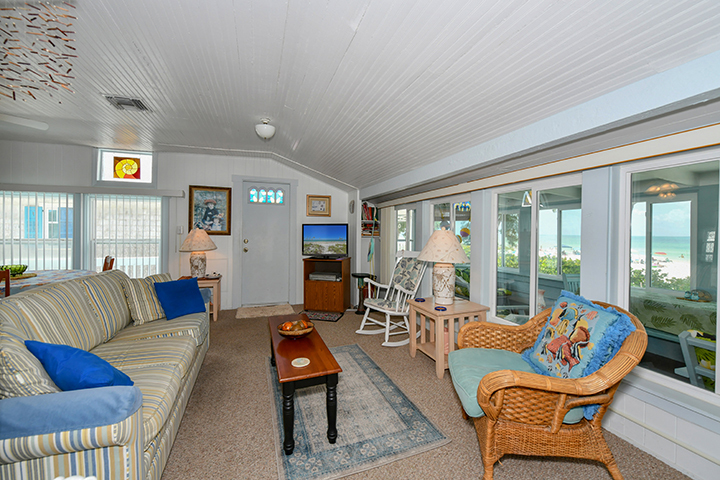 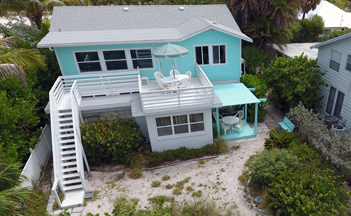 This is the 4th of 4 private beach-front rental apartments located on the Gulf-side of Anna Maria Island, Florida. 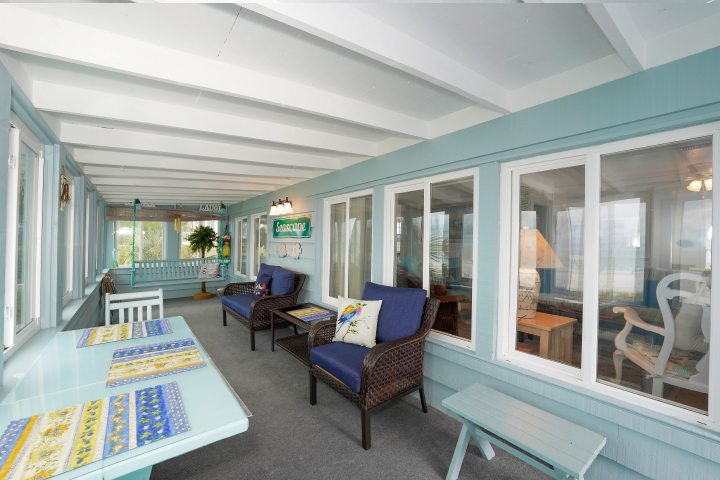 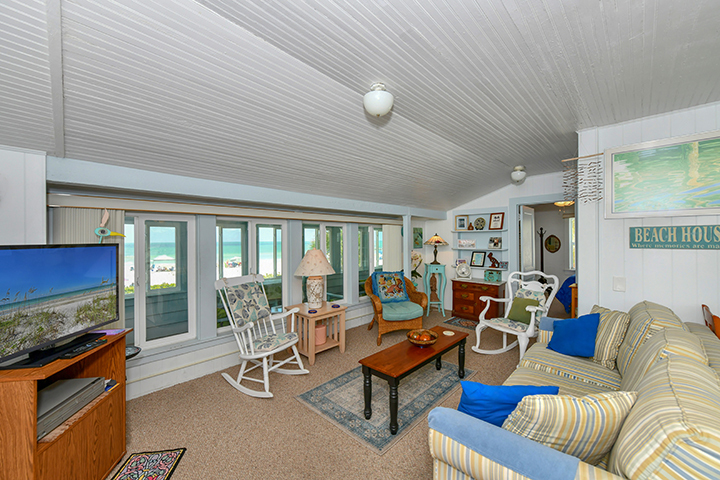 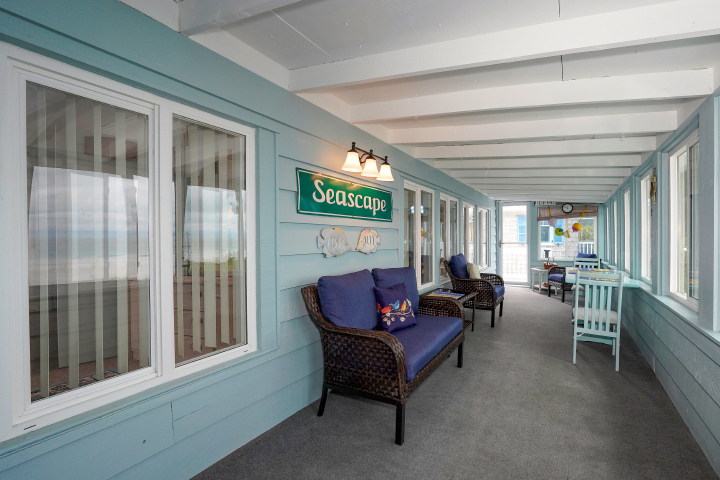 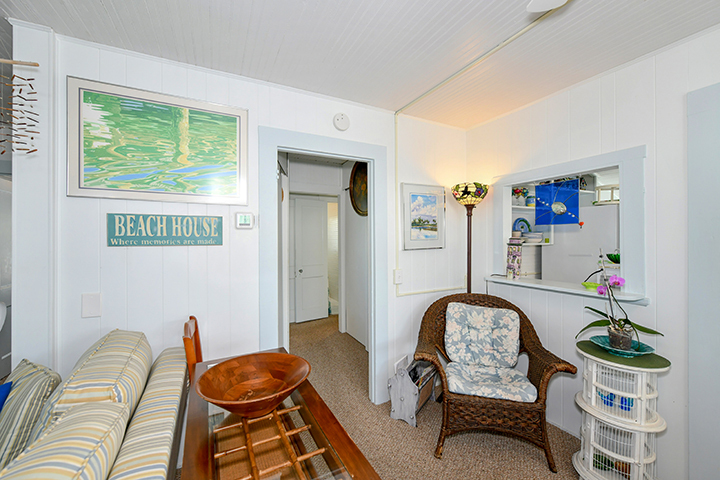 Our second floor beach front unit features 2 bedrooms. 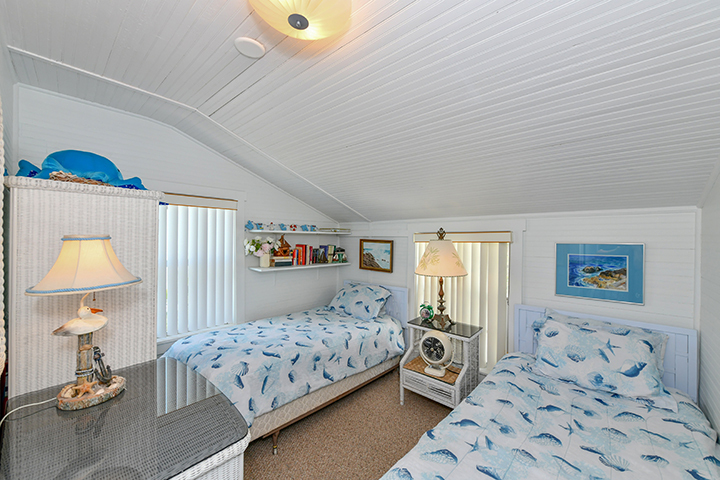 One has a queen bed, while the second has 2 twin beds. 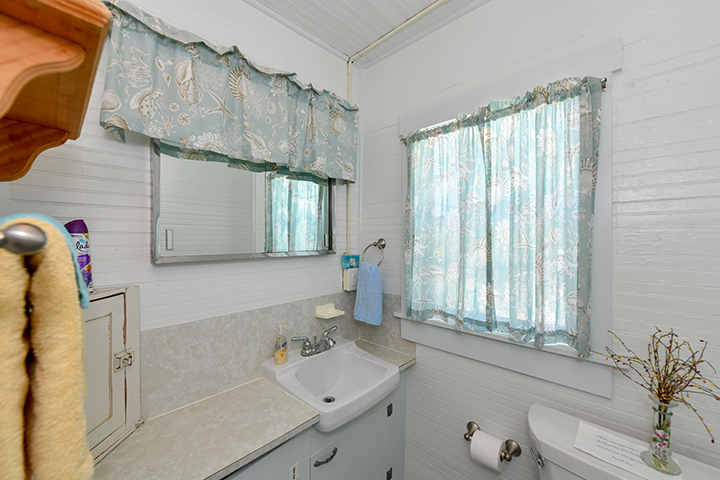 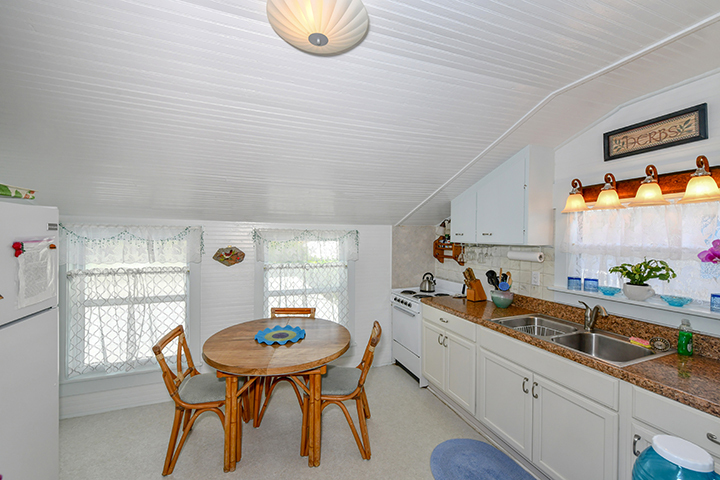 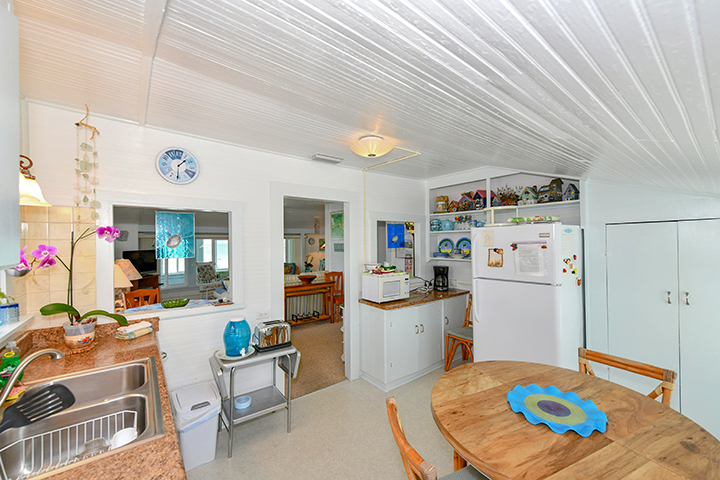 One bath, separate eat-in-kitchen, living/dining room and a large enclosed porch complete with swing. 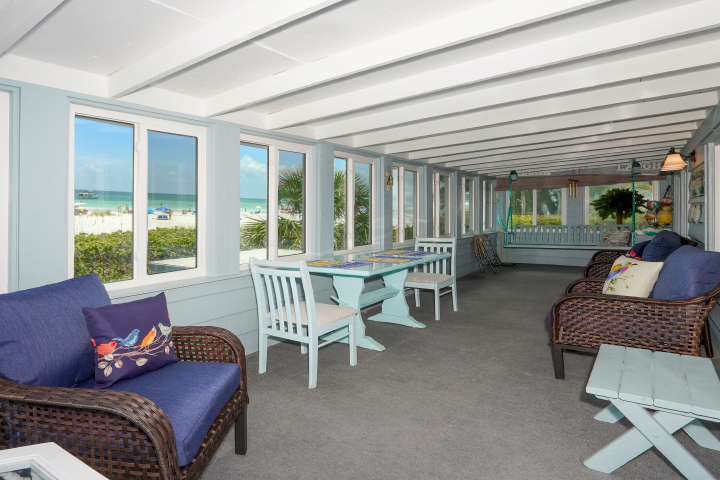 2 bedroom apartment with spacious veranda sitting directly on the beach with a “Must See” breathtaking view of the Gulf of Mexico. 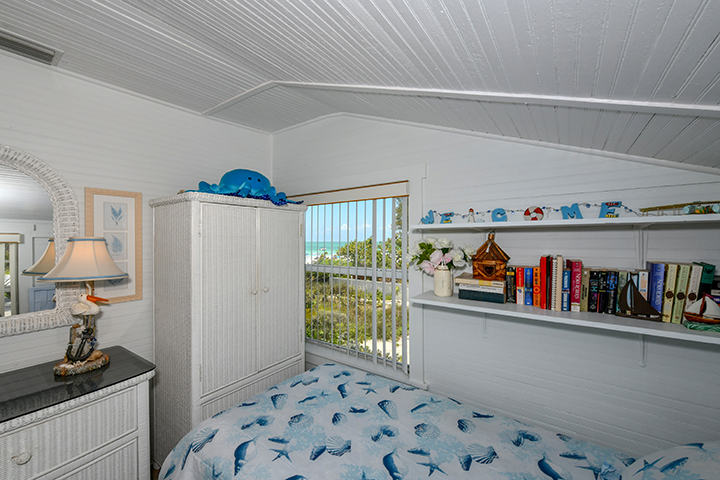 Spacious 2 bedroom apartment with private balcony on the Gulf.